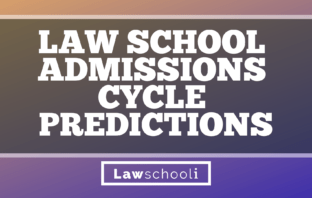 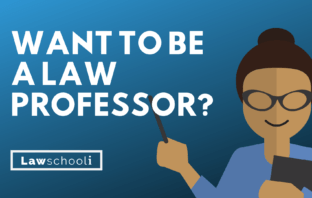 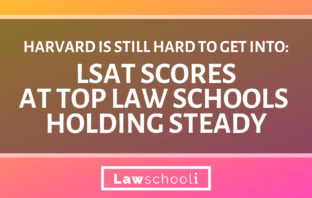 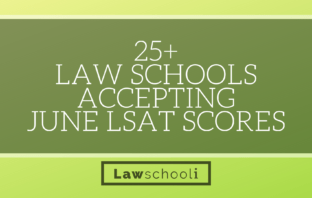 You are at:Home»Posts Tagged "Law School News"
How Many Law School Graduates Are Getting Jobs? 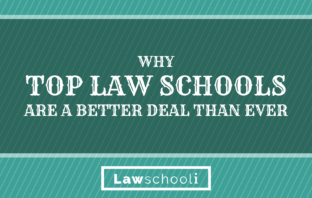 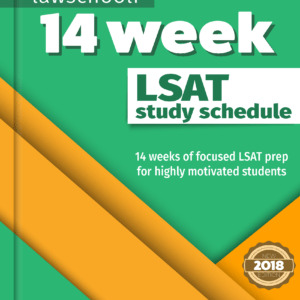 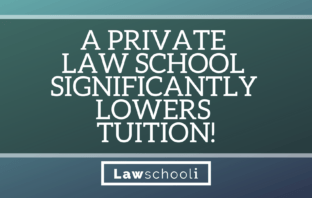 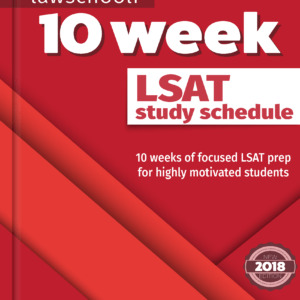 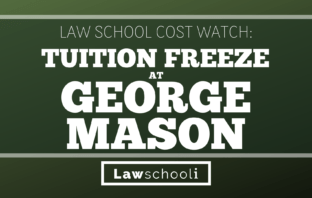 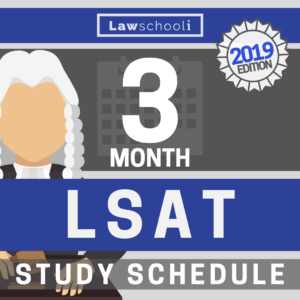 A Private Law School Significantly Lowers Tuition! 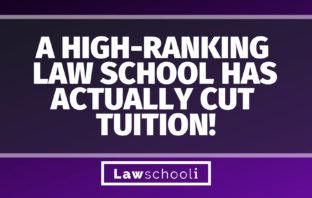 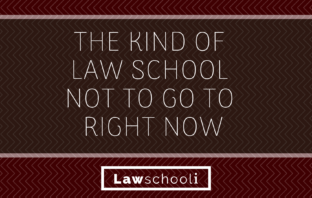 A High-Ranking Law School Has Actually Cut Tuition!